Iran’s nuclear program and what to do about it is of only marginal interest to most Americans, especially during an economic crisis and with Christmas around the corner. 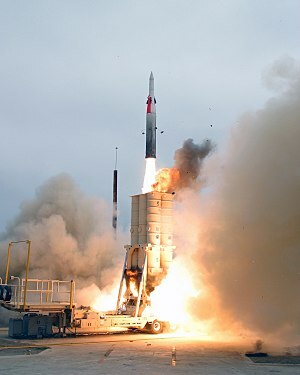 But to Israeli’s, Iran’s nuclear path is an existential issue…. 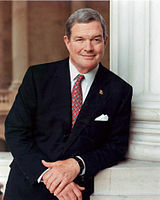 Senator Kit Bond, the ranking Republican on the US Senate’s Intelligence Committee, said Sunday “carrots” won’t work in getting Iran to stop its nuclear development. Bond’s comments, in an interview with The Jerusalem Post during a 24-hour visit to Israel, came just a week after President-elect Barack Obama said in the US media that his administration would pursue a carrot-and-stick approach with Iran, offering Teheran economic incentives to discontinue its nuclear program, but if that failed, would focus on economic sanctions as sticks. The Missouri senator said that “sanctions and anything else” are needed to be used to stop Iran from pursuing nuclearization. You are currently browsing the archives for the carrots category.